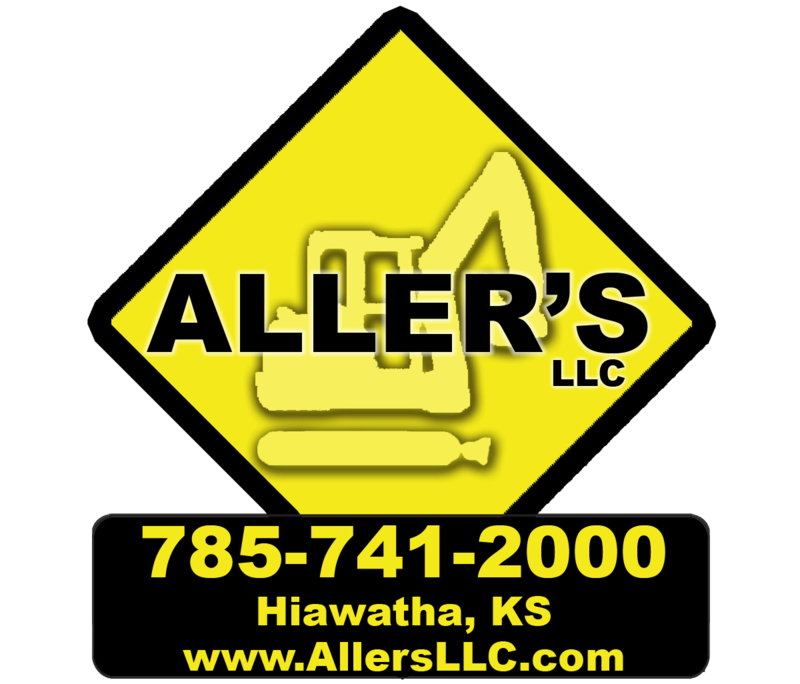 PJ Aller owner/president/manager of Aller's LLC was a finalist in the Construction Equipment Magazine's UNDER 40 in Construction Equipment Awards contest. This contest was created to showcase the new leaders in the construction industry worldwide. In choosing the finalists for UNDER 40, they looked at the following qualities and characteristics: leadership skills, inventiveness, interpersonal skills, training, dedication, personal integrity, technical skills and industry and community involvement. PJ is honored with this award as starting a business from scratch and then growing to recieve an award of this caliber is a very good feeling.